Make connections and drive new sales using the campaign management tool. Combine print and fulfillment with digital media to build campaign event story boards. 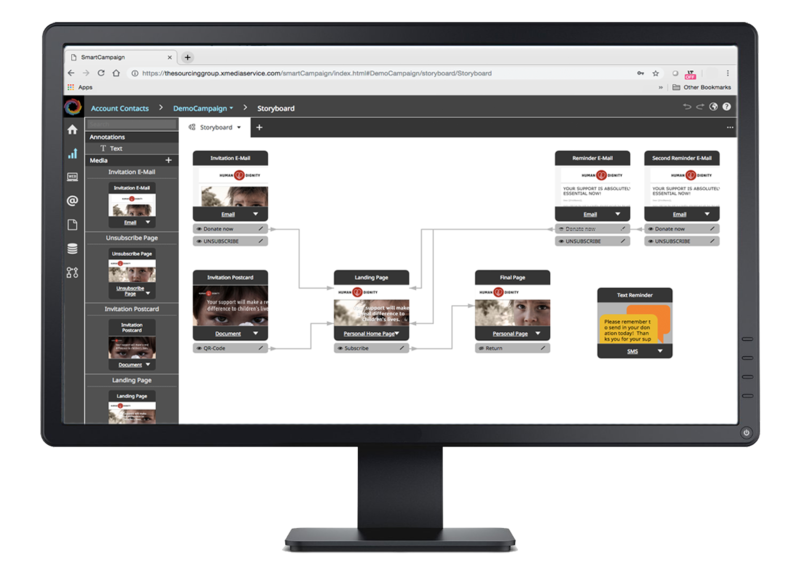 Set automatically triggered responses and mailing parameters for each campaign.